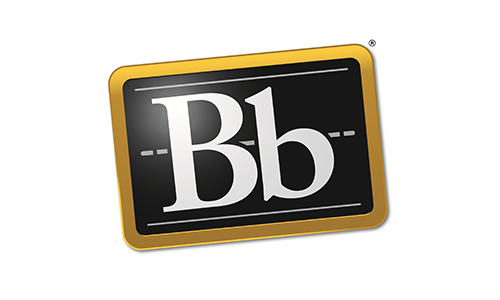 Blackboard(Bb): Calhoun Community College utilizes the Blackboard learning management system as its official platform for online course delivery. Blackboard is designed to enhance the learning experience and promote collaborative engagement throughout students’ educational career at the college. Online and hybrid courses require students to use Bb on a weekly basis throughout the semester. Bb is also often used as a component in traditional courses. Please use the following link to check your browser and settings for use with the Blackboard Learning Management System. TechSmith Relay: TechSmith Relay is an audio/video component used in many online and hybrid classes. Class sessions/lectures recorded in TechSmith Relay can be viewed on demand in part or whole. Students are responsible for confirming that their web browser is properly configured by the first day of class by installing all the plugins listed in the technical requirements document. Watch the following video for a brief tutorial on how to download the TechSmith Relay recorder. Username and password information will be displayed on the login page. You may also access Blackboard via the MyCalhoun Portal. Technical questions can be addressed to Calhoun’s IT Help Desk: 256-306-2700 (Option 1) or blackboard@calhoun.edu.